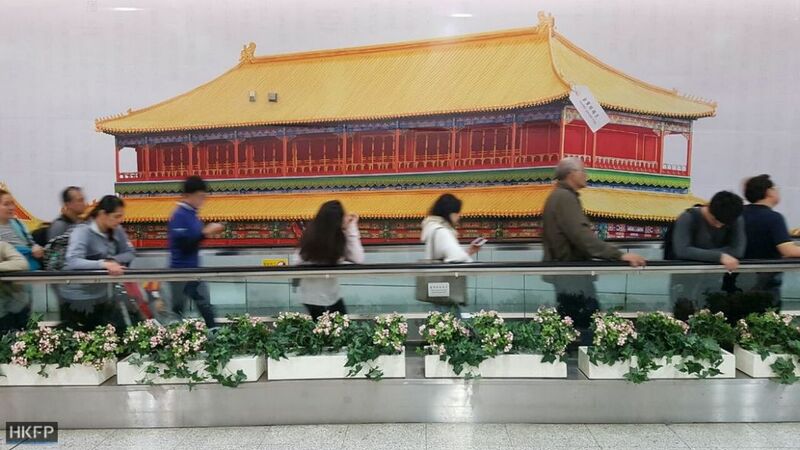 A new government advertising campaign for TVB’s In Touch with Palace Museum has been launched between the Central and Hong Kong MTR stations, amid recent controversy surrounding the Hong Kong Palace Museum project. 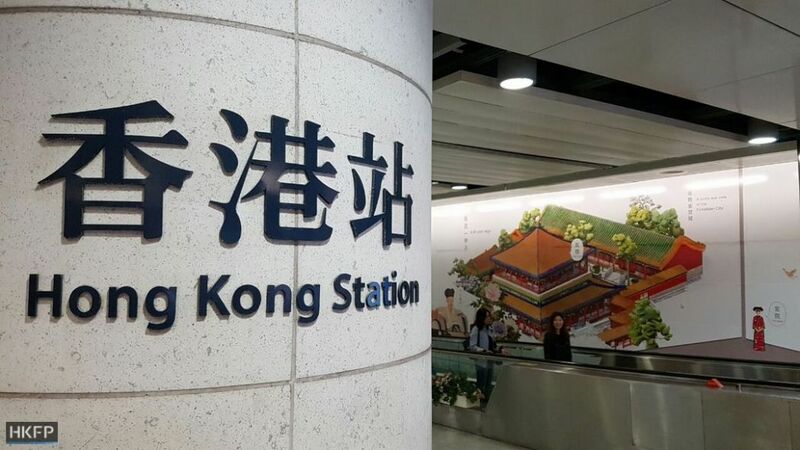 Hong Kong MTR station. Photo: Tom Grundy/HKFP. 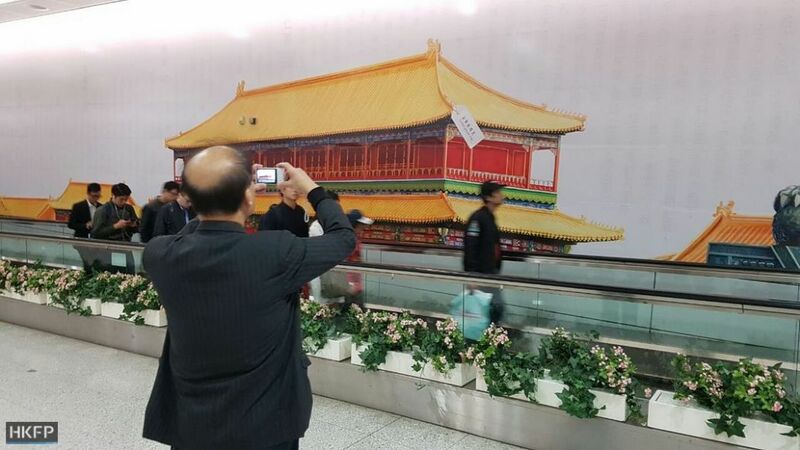 The MTR campaign is to promote the HK$3.8 million television programme about the Palace Museum which is set to air this weekend. It is backed by the Leisure and Cultural Services Department (LCSD). 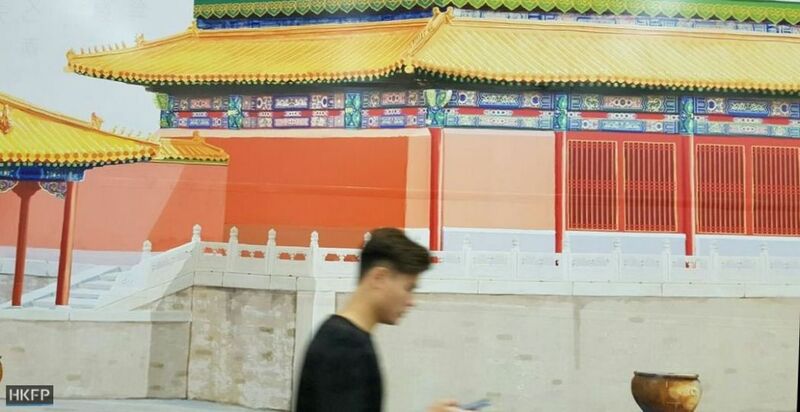 The department told Apple Daily that the advertisement is an exhibition in itself, and is part of nine activities linked to the museum. The posters will be displayed until January 24 and cost a total of HK$1.58 million. It added that the whole series of events will cost around HK$17 million, of which HK$8.66 million is to be provided by the Hong Kong Jockey Club Charities Trust. 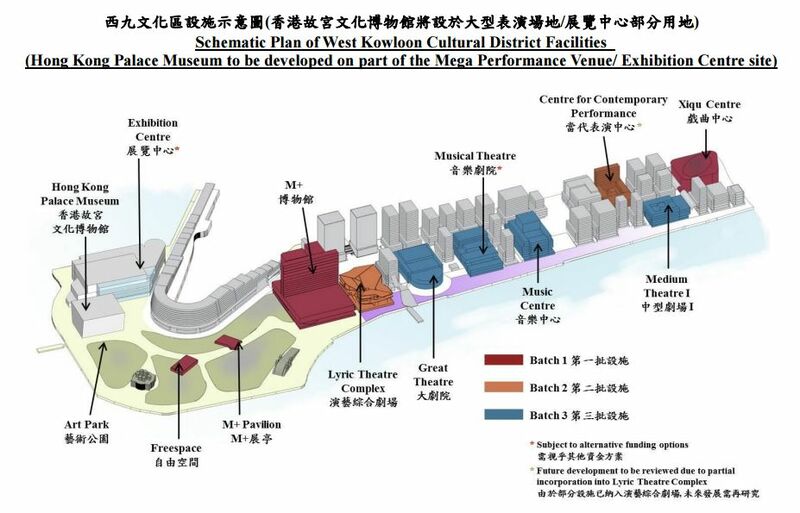 The government made a surprise announcement at the end of last month that the museum will be built at the West Kowloon Cultural District and supported by a HK$3.5 billion donation from the Jockey Club. The government did not conduct consultations or release any information about project before Chief Secretary Carrie Lam made a trip to Beijing. 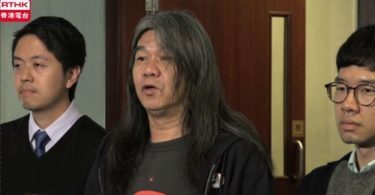 At a special meeting at the Legislative Council on Friday, Lam said the idea originated in September 2015, and that only a limited number of officials – not even her administrative assistant and press secretary – knew of the plan. On Tuesday, the government announced that exhibitions, seminars, and educational activities would be held to increase public understanding of the former imperial palace. The cost will be covered by the Leisure and Cultural Services Department as opposed to the West Kowloon Cultural District Authority. 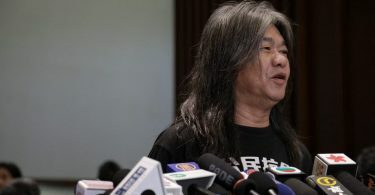 A TVB creative manager who attended the press briefing session for the programme said the idea was put forward by the government, and that the channel only knew that the Hong Kong Palace Museum would be built at the end of the shoot.